Has the time come to own a your own home? Okay. I can assist. 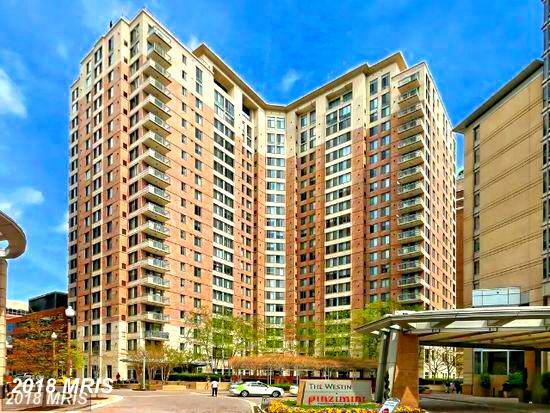 Here’s a selection of homes prepared by me, Alan Clerinx, specifically for home hunters dreaming about compelling high-rise condos around Ballston/MU Metro Station in 22203 in Arlington County . This place has 550 sqft and 0 bedrooms. Whether you have many rental properties or just one, Nesbitt Realty & Management can advise you to accomplish your goals. 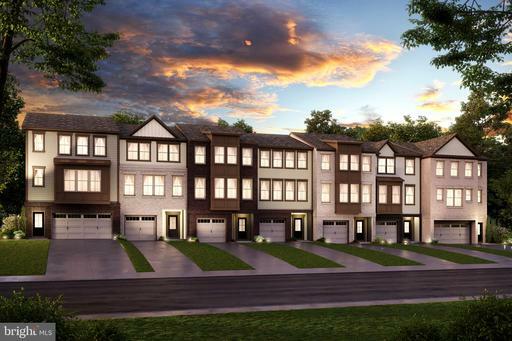 Nesbitt Realty takes care of rental properties like 851 Glebe Rd #1620. 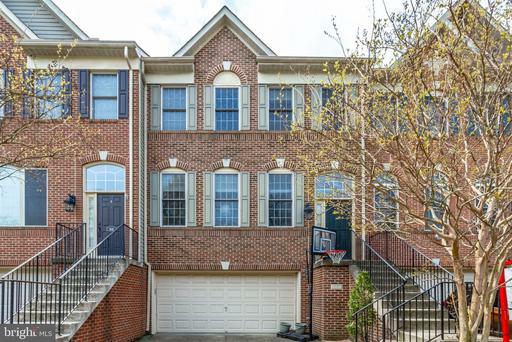 Nesbitt Realty is a family-run little operation that appreciates the opportunity to serve your 22203 in Arlington County real estate needs. 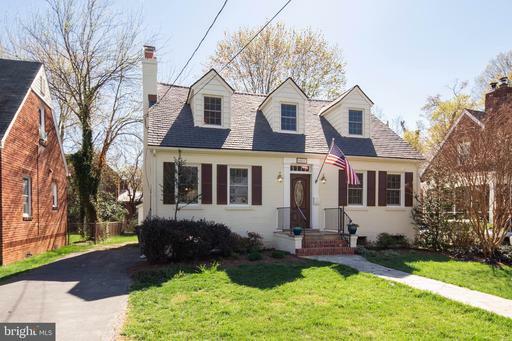 When the time comes to list your home in Arlington, I understand the unique challenges of advertised for sale small like 851 Glebe Rd #1208 at Continental. I’d be glad to show you my plan to market your home and what we can do to get your home sold quickly and for the best price. Ready to own your first home? Okay. I can benefit. If you have it flaunt it. At least that’s what the sellers at 851 Glebe Rd N #502 say. 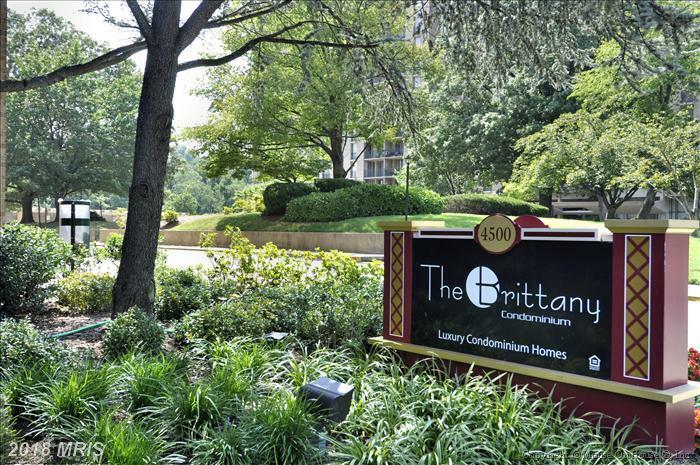 If you’re looking for a high-rise condo to rent in Northern Virginia talk to Will Nesbitt. 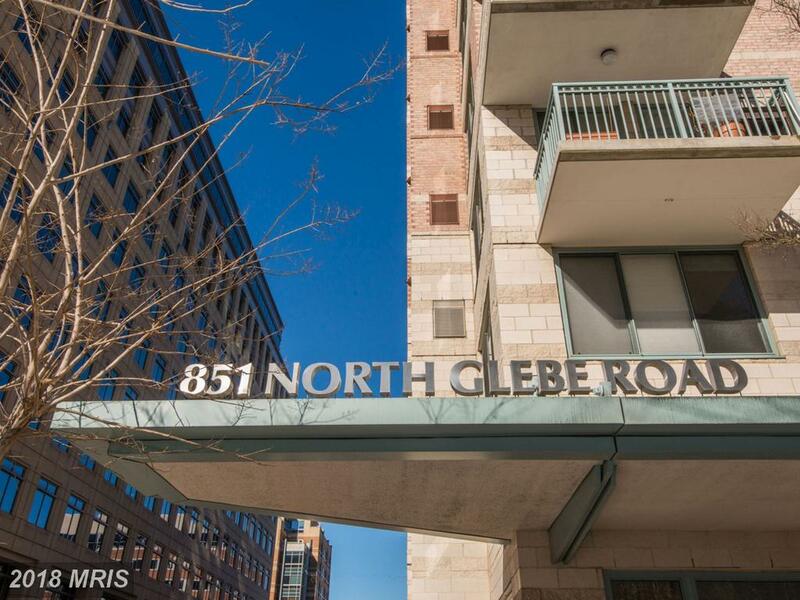 If your budget is around $429,000 in 22203, then Julie Nesbitt suggests 851 Glebe Rd N #1006 recently listed for $429,000 in Arlington. 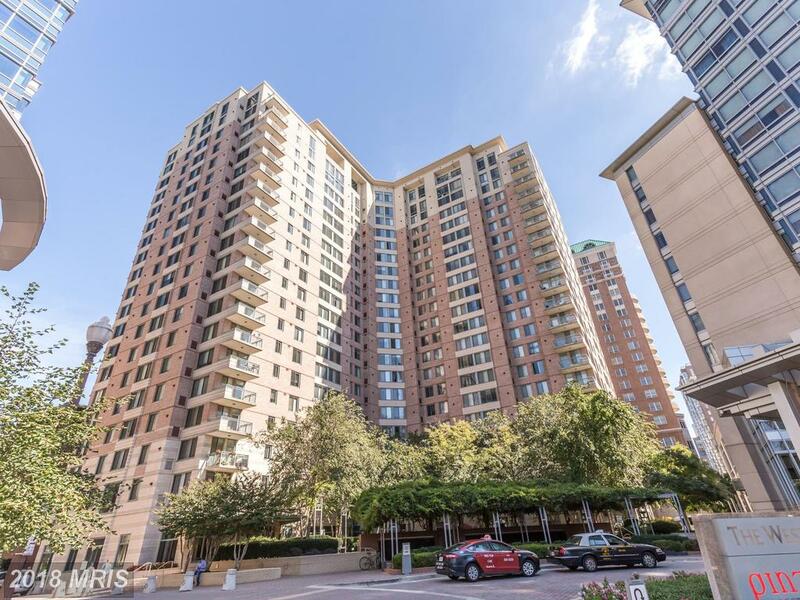 But, Julie Nesbitt has some advice for buyers considering this $429,000 1-bedroom 1-baths Contemporary-style high-rise condo in Arlington County. 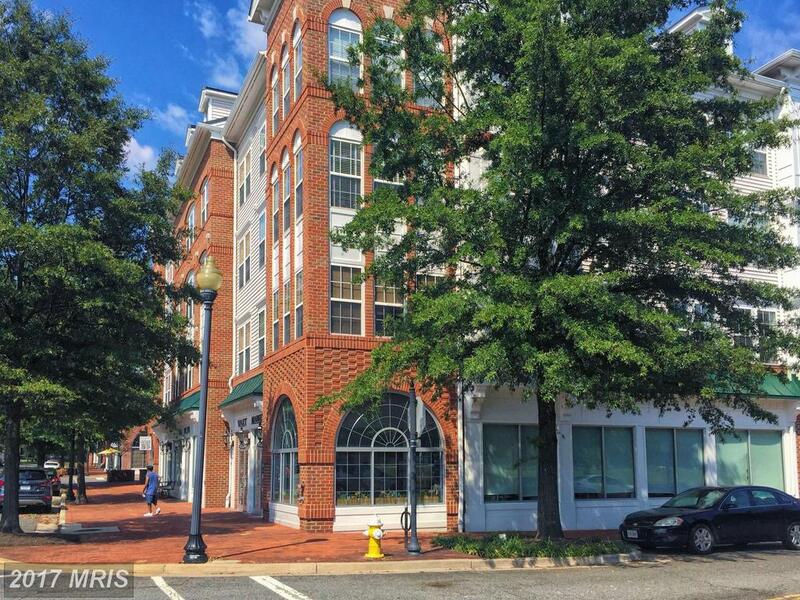 Here’s some basic data about Continental in Northern Virginia. 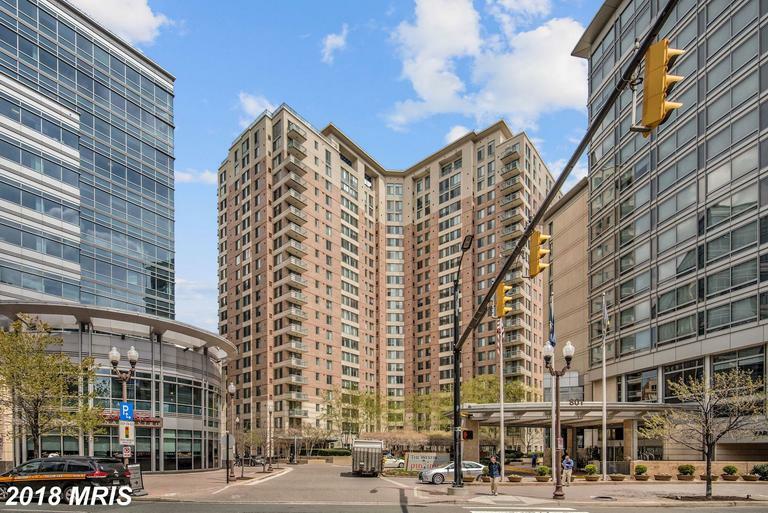 Will This Arlington County High-Rise Condo Be A Big Part Of Your Future?